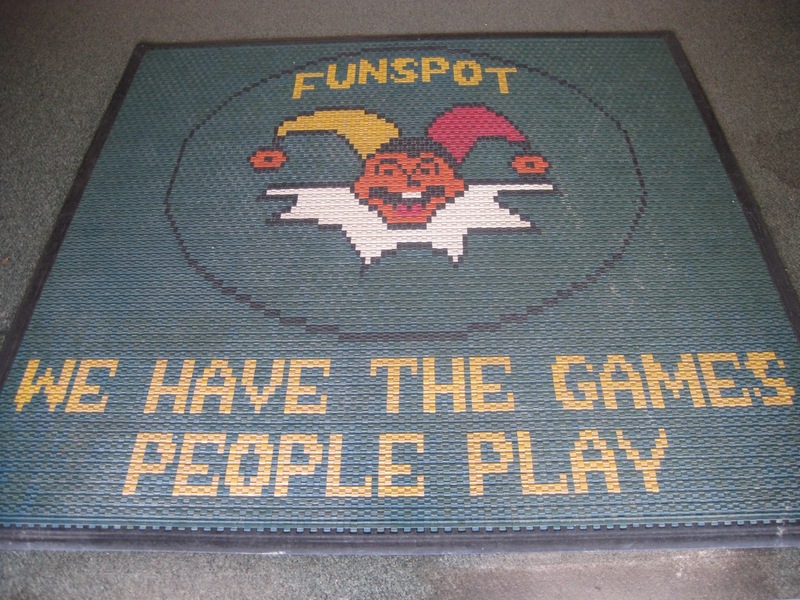 One day I swear that I will visit FunSpot in New Hampshire. One day. But that is not today – today we have a story from someone else taking a tour of the place, in this case the guys from the gaming blog Joystiq. 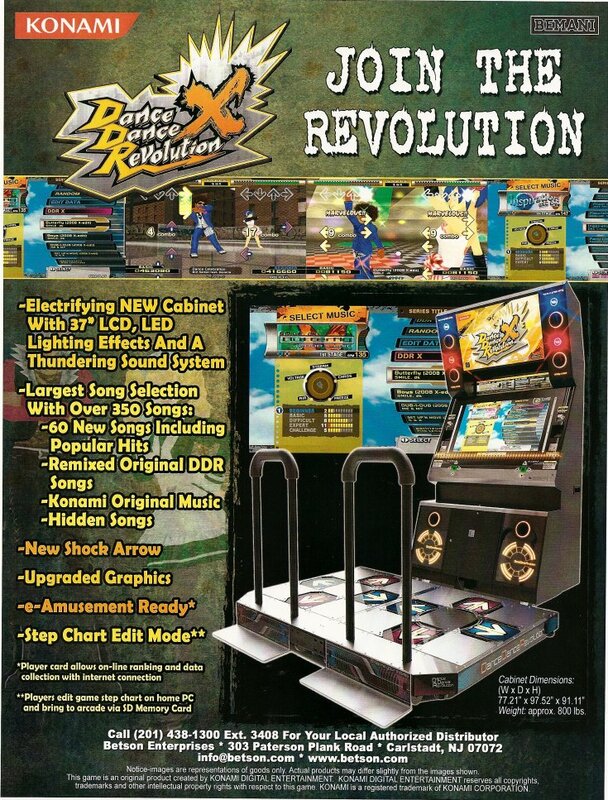 When it comes to new arcades they don’t seem to give them any props (usually by towing the “Arcades are dead” line) but with this they appear to be pretty excited. Click on the link below to check out their adventure at FunSpot. 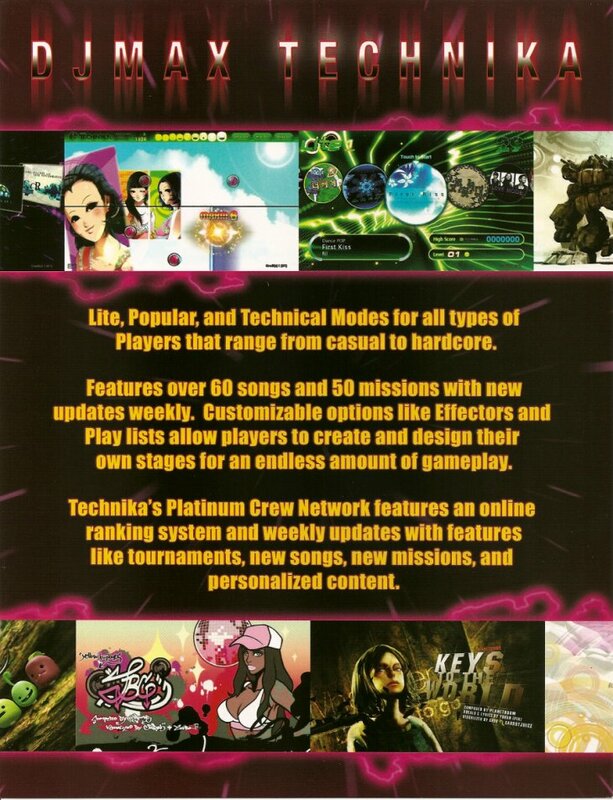 I’ve been sitting on this for a few days in an attempt to find out more but as Stern’s latest pinball game approaches it’s manufacturing period, it looks as though what I had heard to be correct. 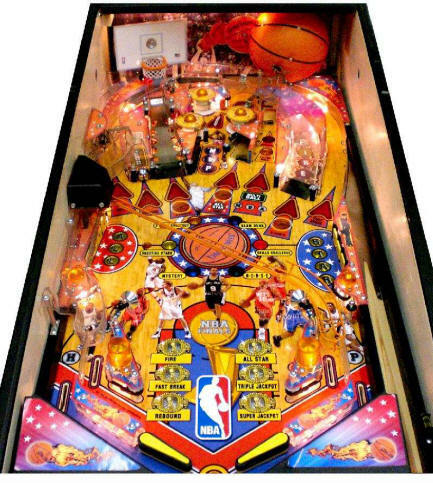 This is not the first NBA-based pinball game to ever come to the market and in looking at the design of this latest game, all I can say is that it’s very disappointing. The reason? 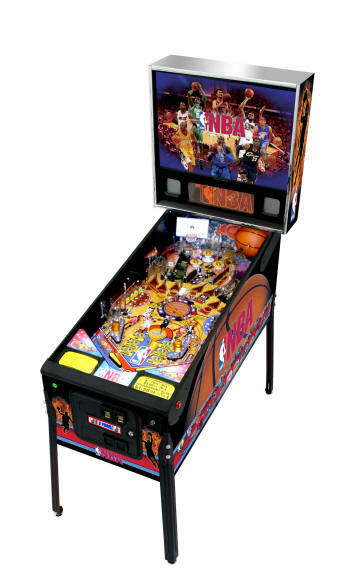 If you take a look at the new NBA Pinball and compare it to the old Sega pinball Space Jam – well, you’ll see what I mean. 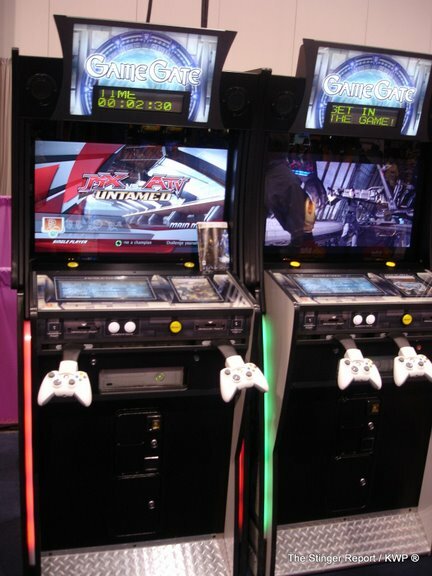 The games are very similar, with a few minor changes, such as a centrifuge style device in the center on the new one. 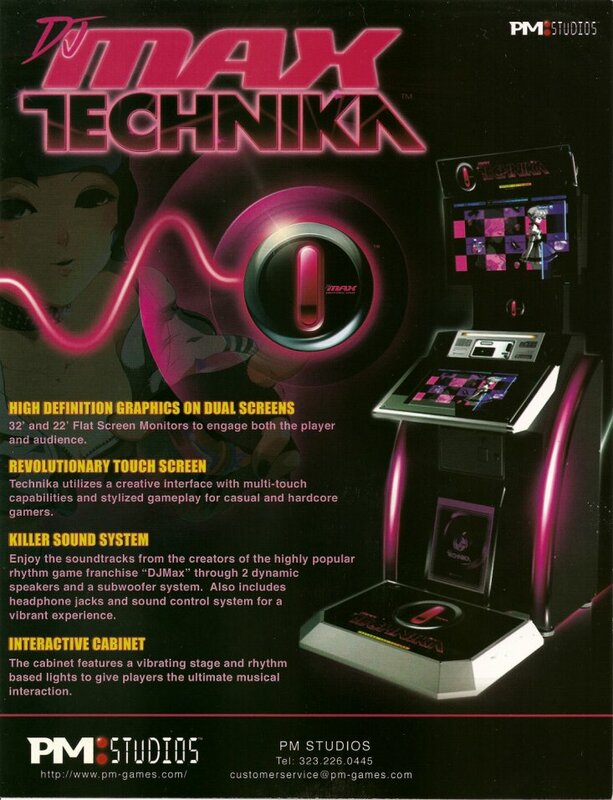 Now call me crazy but is there any reason to be excited about new pinball games being simple re-hashes of old ones? Of course if this is what people really want then I suppose I can’t blame Stern for not trying to do something interesting anymore. 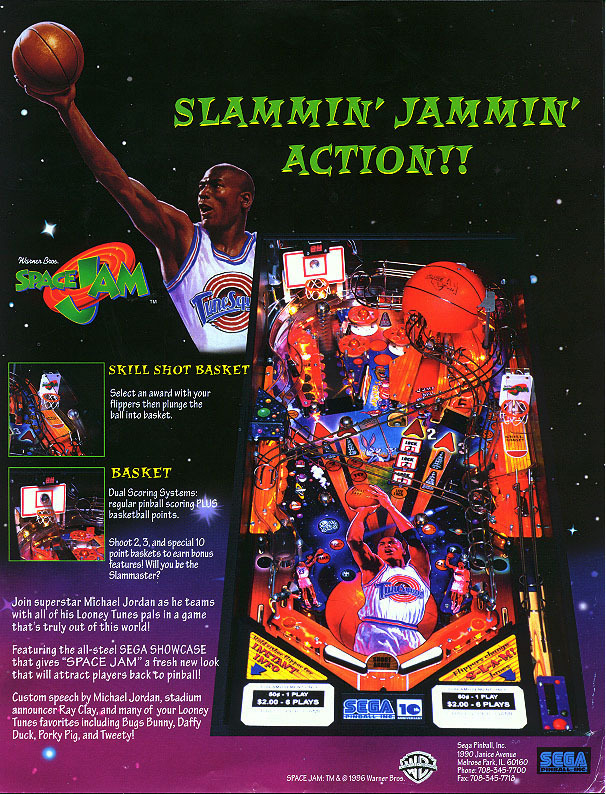 It is true that many people who see this now have probably not seen the old Space Jam game but I still find it rather lame that this is the path taken for a pinball game in 2009. To see what I am talking about, compare the two images below. Click to enlarge. That all being said, if the minor changes make it more fun than Space Jam then I suppose that could be a good thing. 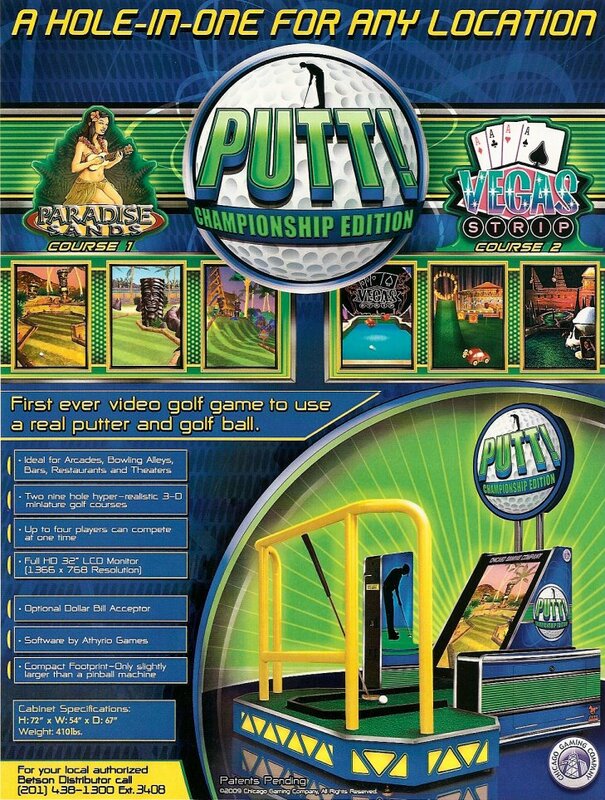 I also have seen one distributor carrying this game for a lower price than other new Stern games. 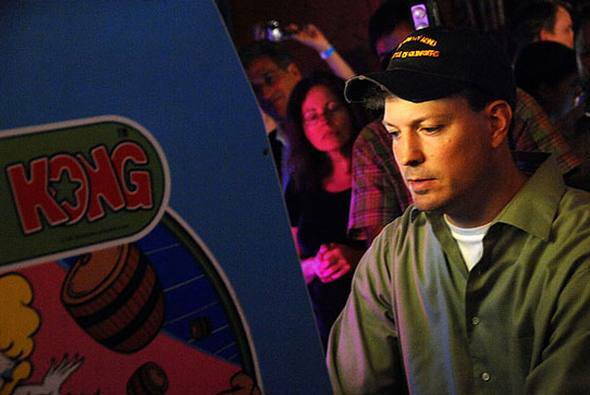 If you would like to see more, The Pinball Blog and ToddIsBored.com have more from a location test of the new game. Clarion have confirmed that the ATEI will move back down to the ground floor of Earls Court for next years amusements show. The ATEI will occupy the right-hand side of Earls Court 1, with the soft gaming, remote gaming, lotteries and betting components of the International Gaming Expo taking the left and central areas of Earls Court 1 and the whole of Earls Court 2. Which begs the question is the top floor being used at all and does this mean that there will be a bit of down sizing taking place of exhibitors? Will we also see more exhibitors move to the alternative show that took place for the 1st time this year? Time will tell.